What is financial decision making? 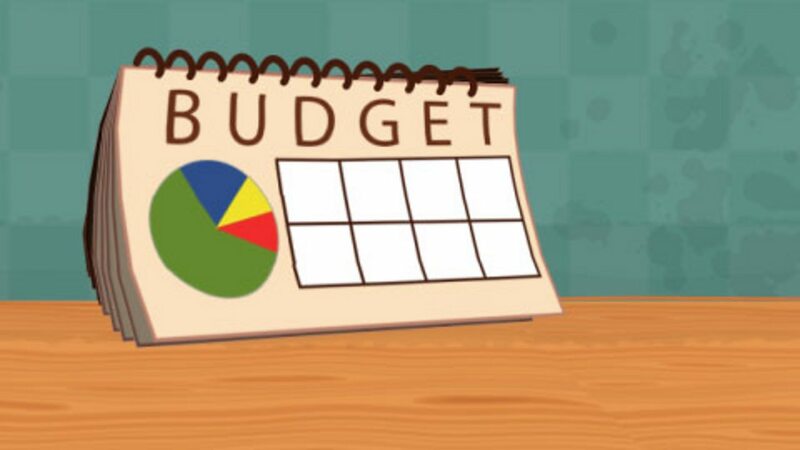 Before you make a budget, think carefully about what you want and what you need. Needs are the things we must have to live, like food, clothing and somewhere to live. Wants are things we might like to have, for example a new game or toy - or a fancy car! Wants are things we can live without. Do you know what your needs and wants are? Try to make a list of each. Why don't you make your own budget?